Find Home. Encounter Jesus. Pursue Gospel Change. 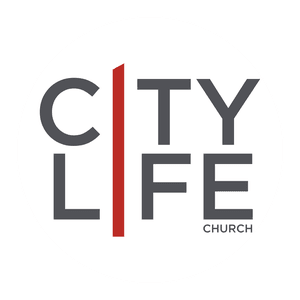 New to CityLife Church? We'd love to get to know you!